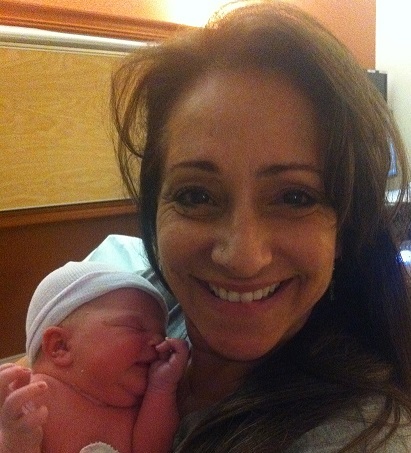 As a certified postpartum doula, Debra’s goal is to help new parents do just that be new “great” parents. Helping with everything from baby care, breast feeding support, helping with nutritional planning and getting more sleep! Debra is happy to discuss PP care on a sliding scale if needed. Please call to discuss.